Working outdoors and enjoying outdoor hobbies means the skin on your hands is exposed to sun, wind and heat, as well as dryness and humidity. These different elements can cause skin peeling or dry skin on the hands or arms. If this occurs, particularly the skin peeling, it is best to consult a medical professional quickly. What Causes Skin Peeling on Fingers? The thin skin of the fingers is especially sensitive to outside influence, allowing issues to result from too much heat or cold. In addition to different temperatures, however, there are conditions that can cause this issue to begin, and the best way to resolve the issue is to determine the cause and embrace all possible preventative measures to avoid future occurrences. Allergens can be substances or the material of an object that makes contact with the skin and causes a reaction unique to that particular individual. These substances and materials are commonly used and may not cause that reaction for many people–unlike an irritant, which causes issues for most people that have the substance come in contact with their skin. Schleroderma and psoriasis are two of the many autoimmune disorders that can cause skin peeling on fingers and hands. These conditions are only some of the possible medical conditions that can cause this symptom. A condition called Kawasaki disease can also cause skin to peel on the hands. This condition most commonly affects only children age five and younger. Fungal infections and allergic reactions are common causes of skin that itches and peels. When it comes to keeping the elements in the body balanced, a deficiency in a certain area can cause issues like peeling skin, as can a lack of certain minerals. For people who are concerned about lack of minerals, it is a good idea to eat a balanced diet and possibly also take a multi-vitamin daily. Hand eczema presents as red and patchy, scaly skin. It itches and can interfere with normal activities when it becomes particularly severe. Sufferers are advised to wear gloves while outside in the cold and also to protect their hands against any detergent or cleanser. Roughly 40% of Americans have this condition, which is hereditary. In cold weather or areas with low humidity, someone with this condition will notice their skin become rough, similar to sandpaper. Avoiding certain foods can make a difference. Otherwise, there are certain lotions that contain lactic acid that can be helpful. For those that deal with peeling skin on their fingers or hands regularly, it may be wise to have the items necessary at home to try a natural remedy. This method helps the skin regain some of its flexibility. It also helps the dry skin to fall off. Adding lemon juice and honey to the water helps the skin even more. After soaking the affected areas for 10 minutes, dry them thoroughly and apply moisturizer or olive oil. 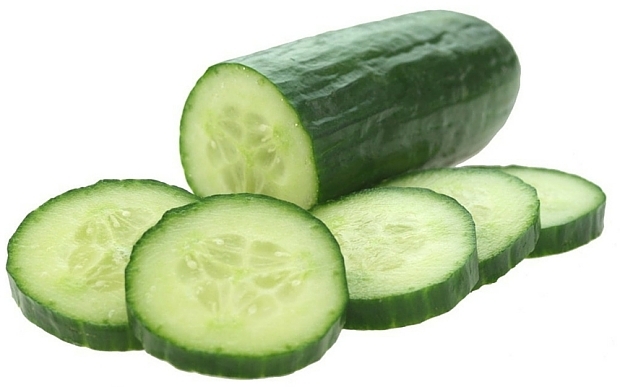 Rubbing slices of cucumber over the affected areas or grating cucumber and covering the area with the gratings for 30 minutes and then rinsing with lukewarm water can revive the skin of the area. 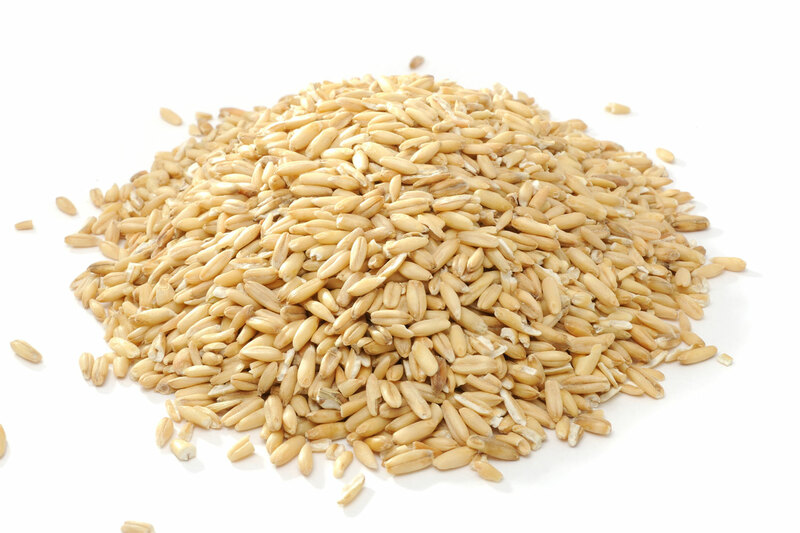 A handful of oats, when placed in warm water and used as a soak for 10 to 15 minutes, is also effective in removing dead skin cells. After soaking, rinse with warm water and apply a good moisturizing lotion. 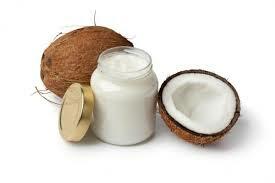 Coconut oil can re-moisturize the skin and fight off bacteria and fungus that may be present. Applying it several times a day, particularly before bed and allowing it to sit overnight, can have significant and noticeable results in clearing up peeling skin. Milk is a natural moisturizer, and using milk with higher fat content can bring about faster improvement for skin peeling on fingers. 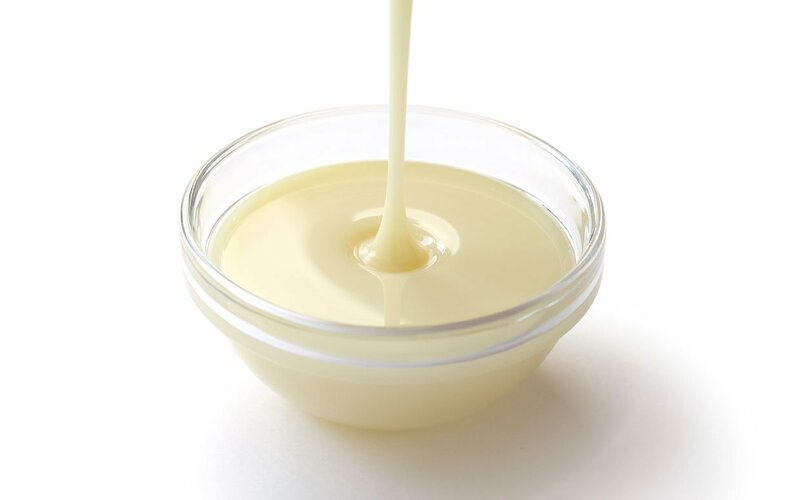 Simply mix two tablespoons of milk with one tablespoon of honey, apply to the affected area and massage into the skin. 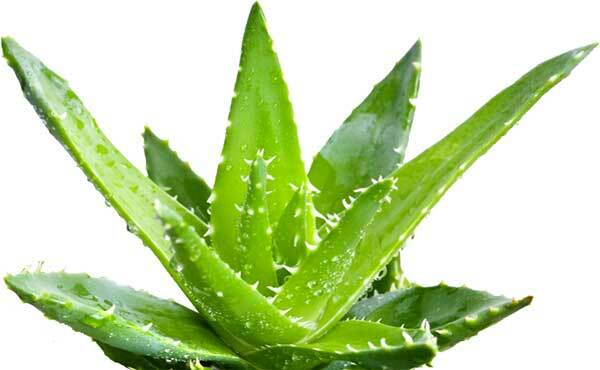 Applying the gel from an aloe vera leaf a few times a day can help to revitalize the skin. It can also be helpful to consume two tablespoons of aloe vera juice each day. Drinking the juice is not advised for those who are pregnant or breastfeeding. 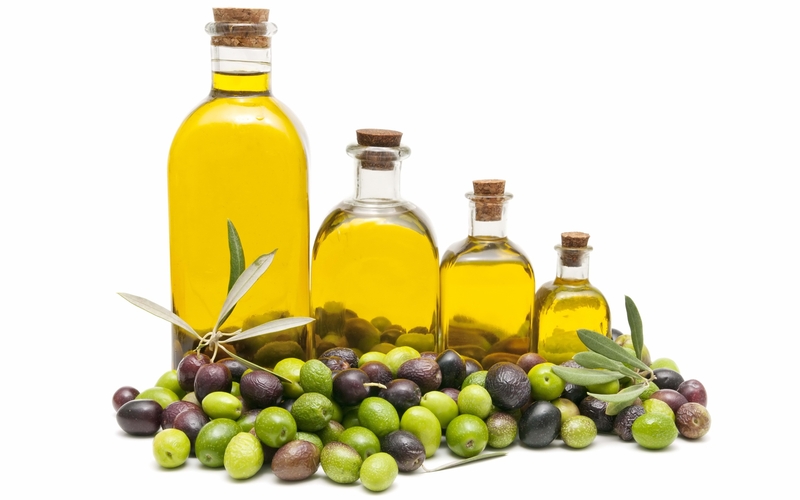 Olive oil is rich in vitamin E, which helps it have a great moisturizing effect on the skin. Soaking in warm olive oil for 10 minutes, then rinsing with warm water. 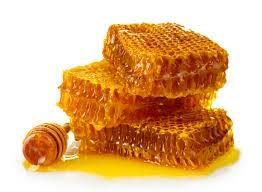 Use pure honey and apply to the affected area, massaging gently, and leave for 10 to 20 minutes. Rinse with warm water. Another option is to mix honey and olive oil together and apply to the skin daily. 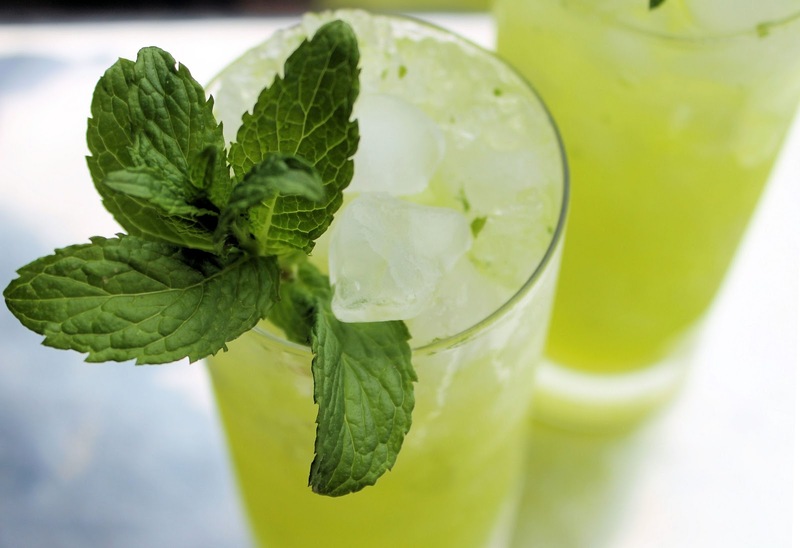 Apply mint juice to the area of peeling skin before going to bed. Leave on overnight and rinse off with warm water in the morning. 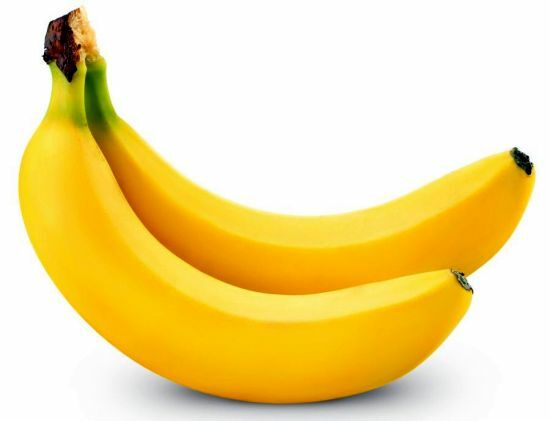 Banana, when mashed and mixed with sugar, sour cream and olive oil, can have a significant impact on peeling skin. It brings the area back to its former glory and allows for quicker healing.